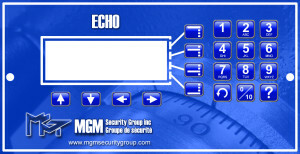 Various settings are available to configure your ECHO Cash Handling safe. Settings options for the coin dispenser allow you to set the values for each column in the vend system. Column values are used by the system to generate reports and track the amounts / values of the money in your vend system. If the column values are not set correctly,your reports will not be accurate. Two options are available in the TIME settings; ADJUST MINUTES and SET DST. The ADJUST MINUTES option allows you to add or subtract up to 2 minutes from your clock in order to synchronize it with other clocks within your establishment. The SET DST option allows you to adjust the time forward +1 hour during Daylight Savings Time (ON), which happens in the Spring and backward -1 hour when DST ends (OFF) in the Fall. 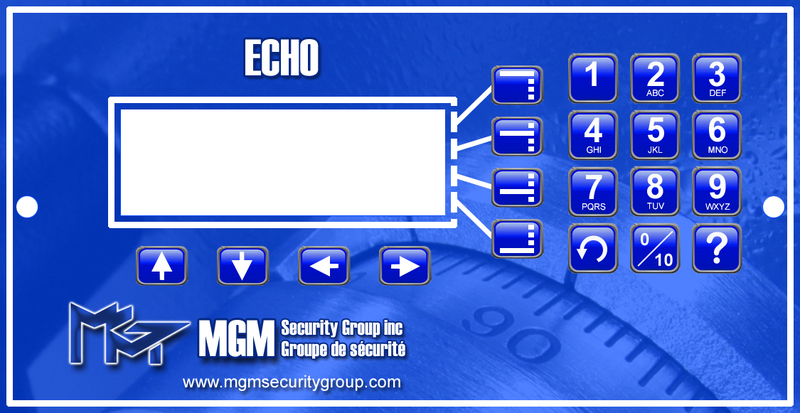 The system language controls in which language your safe will display by default.